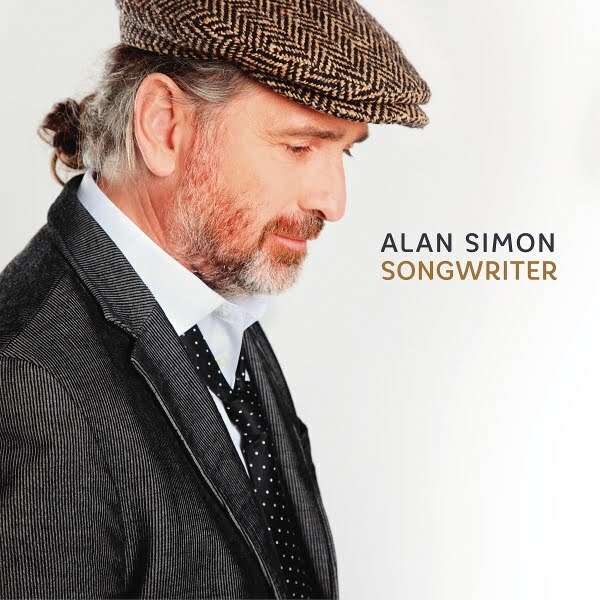 French Musician/Composer Alan Simon Releases New Compilation "Songwriter" 2CD Feat. Jon Anderson, Justin Hayward, Alan Parsons, Martin Barre, John Wetton, Mick Fleetwood and others! London - Alan Simon is a French folk-rock musician and composer best known for his rock operas which are performed with collaboration from other noted rock musicians. Simon is associated with Breton Celticism, and his most ambitious works are typically on themes linked to Celtic myth and history. Simon has also branched out into film-making. Alan Simon is the creator of the legendary EXCALIBUR: THE CELTIC ROCK OPERA. This 40 TRACK collection, released on Cherry Red, features a cross-section of Alan Simon's work from his various projects and rock operas. This collection was previously vinyl only and is now being given its first mainstream CD release. Forthoming on November 3, 2017! Alan Simon's EXCALIBUR IV is the widely anticipated fourth NEW STUDIO ALBUM in the Celtic Rock Opera series, following on from the GOLD and PLATINUM selling original trilogy. EXCALIBUR IV was played live in its entirety to 12 ARENAS in Germany in December 2016 and will be touring again in 2018.